Indulge in richer, headier fragrances this season. When autumn comes around most of us take the opportunity to change up our wardrobes and our make-up pallet, but one area that often gets overlooked is our fragrance. 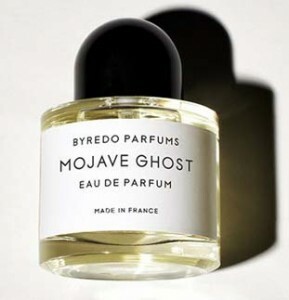 This scent was inspired by the ghost flower, a flower that blooms in spite of extreme conditions in America’s Mojave Desert. Top notes of Jamaican nesberry and amberette give way to middle notes of sandalwood and magnolia before revealing a base of amber and cedar wood. 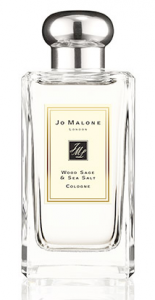 A woody scent contrasted against a salt note, Reveal aims to replicate the scent of the skin. Pink, white and black pepper make up the top notes with cashmeran woods and musk undertones. Created with the aim of tapping into a woman’s sensuality, Narciso transformed the traditionally masculine vetiver into something truly feminine. The scent comprises of delicate rose and gardenia top notes, a heart of musk and a strong cedar base. An English brand through and through, Jo Malone looked to the British coastline when designing its Wood Sage & Sea Salt fragrance. Bringing images of a rugged coastline and salty sea-air, this scent combines sage, sea salt and sage with punchier notes of grapefruit and red algae. What scents will you be wearing this autumn? Let us know on Facebook or give us a tweet.